Some of my favourite products are below, but this offer applys to all Premax products so shop around! Don't miss out, as this offer only applies when you start shopping from this page! 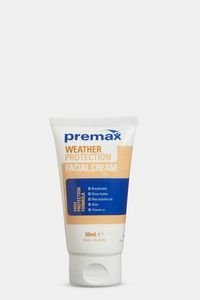 A premium quality, medium resistance massage cream that is long lasting, wipes off easily, and leaves the skin feeling hydrated and soft. 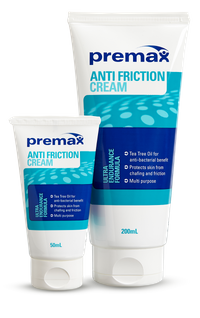 A high glide, premium quality massage lotion that is long lasting, wipes off easily, and moisturises the skin. 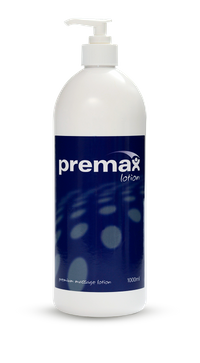 Premax Massage Lotion is a fantastic alternative to massage oil, massage cream, or sorbolene cream. A premium quality, high resistance massage cream that is long lasting, wipes off easily, and leaves the skin feeling fresh and clean. 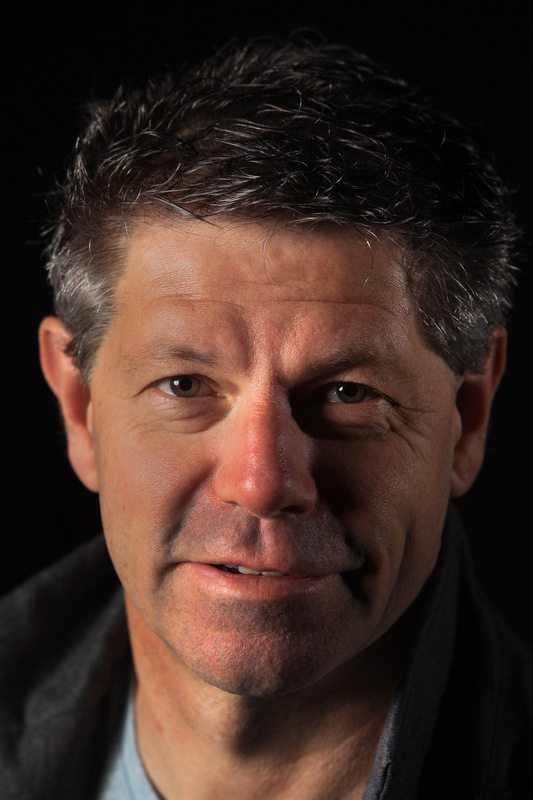 Stuart Hinds is one of Australia’s leading soft tissue therapists, with over 27 years of experience as practitioner, working with elite sports athletes, supporting Olympic teams (Sydney 2000, Athens 2004, Beijing 2008 and London 2012), educating and mentoring others as well as running a highly successful clinic Australia. Skill, biomechanics, muscle strength, and soft tissue restriction all play a role in a good kicking action. Targeted soft tissue therapy can improve range of motion and efficiency of movement. 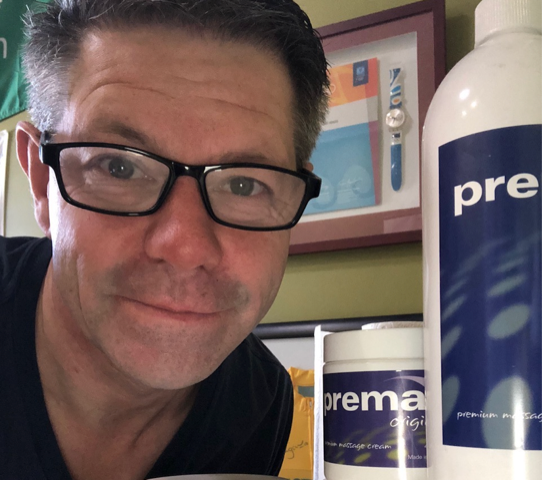 Randall Cooper has experienced the highs and lows of life, and in a tale of a passion for sport and health combined with an entrepreneurial drive Randall opens up about his career as a sports physiotherapist and how Premax came to be. Gluteus medius gets all the attention, and although gluteus minimus is the smallest of the three gluteal muscle, its function is crucial. One of the most important actions of gluteus minimus is to support the body when standing one limb. No wonder it’s so often overloaded and tender. When people think of easing muscle tension around the hip joint, the gluteals and hip flexors are the first muscle groups that spring to mind for many. The adductor muscles however can get overloaded and tight in athletes, contribute to sub optimal movement, and are often neglected by therapists. The soft tissues around the hip joint and pelvis can be challenging to treat. For therapists treating the hip, improving hip extension and hip rotation can be beneficial for athletic performance and also in a clinical setting to improve pain and function.